The June Play Nice Newsletter is now available. This month's newsletter provides information on the Peaceful Playgrounds Right to Recess Campaign. During the past year we have prepared a powerpoint presentation, a speakers guide and gathered resources for making the case for the importance of recess. Now is the time. Once the school year begins it is nearly impossible to get schedules changed. Begin today with our Right to Recess Toolbox. We provide step-by-step guidance and resources on our Right to Recess Webpage. 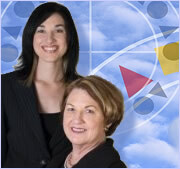 Watch for a Right to Recess Webinar coming soon. You may want to consider taking advantage of the Year-End Sale. Prices to increase on September 1, 2009. 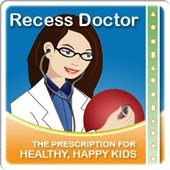 Follow Peaceful Playgrounds and the Recess Doctor on Social Networking sites below. Congratulations to U.S. Map Stencil Drawing Winners!